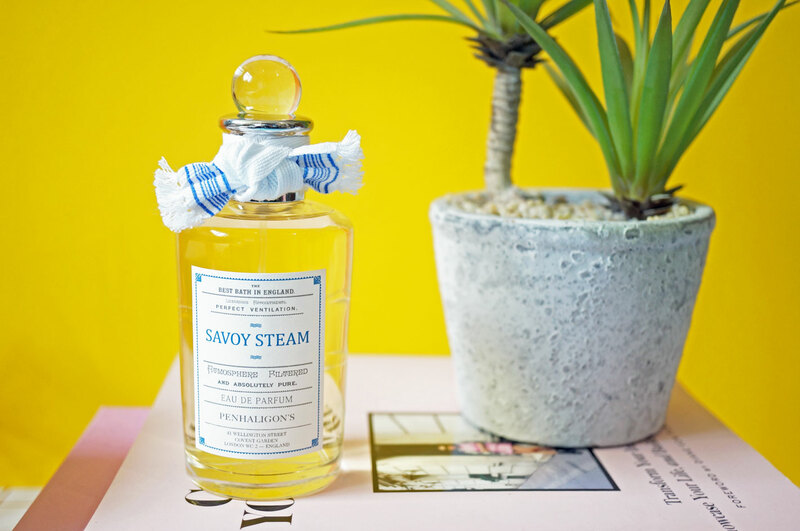 Savoy Steam was inspired by Penhaligon’s first ever scent, Hammam Bouquet, which was originally created in 1872. 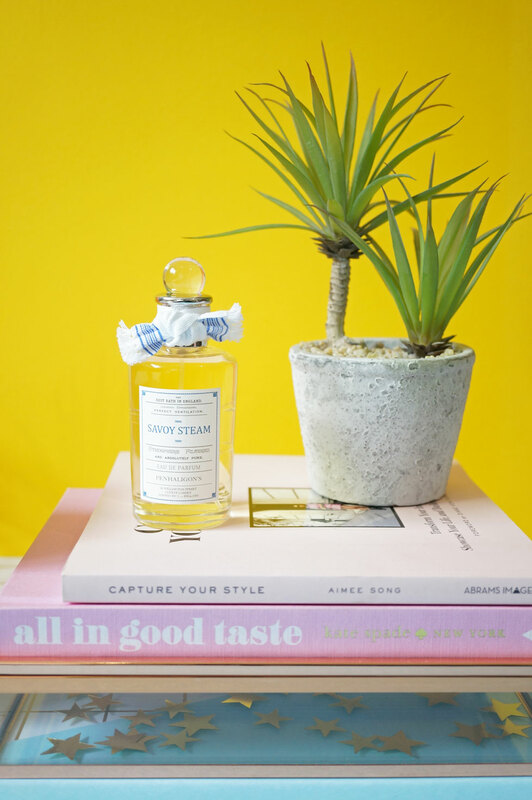 This in turn was inspired by the turkish baths which were located just next door to the original Penhaligon’s barber shop on Jermyn Street, London. Before continuing, I should point out that there are in fact two Savoy Steam fragrances that have just launched – there’s the ‘unisex’ EDP which I have, and there’s also a Eau de Cologne which is more masculine in comparison. Savoy Steam EDP evokes the exotic infusions of the London and Provincial Turkish Bath Co – day after day the aromatic vapours slid under the door of Penhaligon’s Barber Shop, both relaxing and inspiring William Penhaligon, until his first fragrance was born. A steam-mist of fresh roses. The stir of floating petals. Hints of invigorating green with the haze of this olfactory Hammam. And now, green geranium, aromatic inflexions. An echo! rosemary and pink pepper. And for the finale, as if after a soothing rub down, benzoin and incense reinforce the smooth sensation of warm, enveloping, floral steam. Top Notes: Rosemary Oil Tunisia and Pink Pepper. 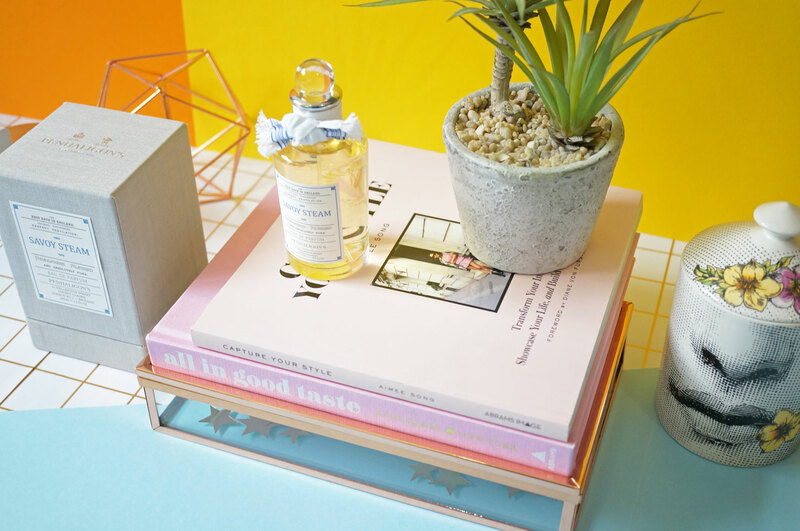 Heart Notes: Rose Essential and Geranium Absolute. Savoy Steam EDP is £134 for 100ml and available now at Penhaligon’s.